Welcome to Brethren News. You may filter news postings based on categories listed in the left column. The IBCM International Planning Group is now in a position to make a preliminary announcement, giving the key details of the IBCM6 conference. We request that recipients of this announcement please make the details widely known in their own countries, by word of mouth and through the magazines, email services and websites which serve Brethren churches and bodies. 27 Apr. 2013 edition, Volume 36, Issue 41 of Suviseshadhwani is attached. Warm greetings from Melbourne, Australia! Greetings to you in the most worthy name of Our Lord and Saviour Jesus Christ. We are very thankful to all of you for prayers which you dearly brethren are doing for us. We are reaping what you are sowing in prayers for these lands. 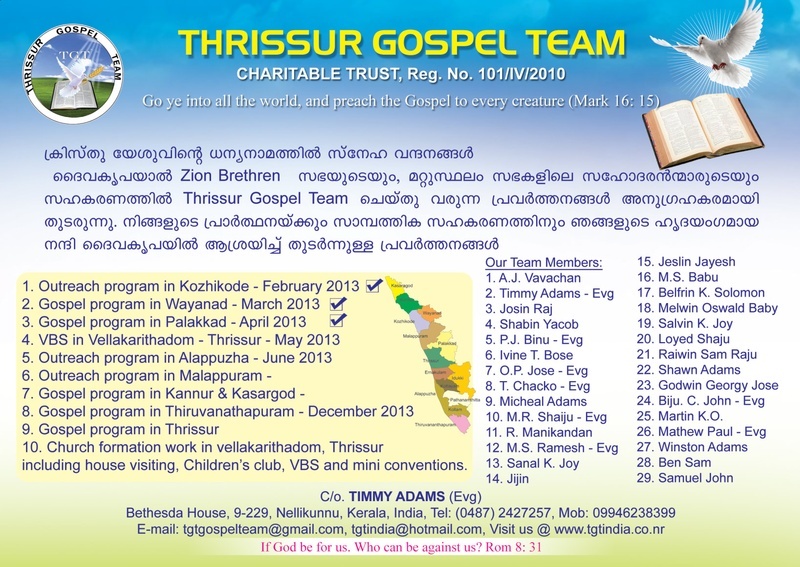 In God's will, we have decided to conduct our Vacation Bible School in Nilakkottai brethren church Hall on May 2-4. We plan to bring many children from different villages for which we have to take a rented van. We are also planning to arrange another VBS in a new place called Kadukkakadu on May 9-10. - the 1 year (6 modular) refresher theology program for Assembly Workers & Leaders in Madhya Pradesh. 1st module starts tomorrow. 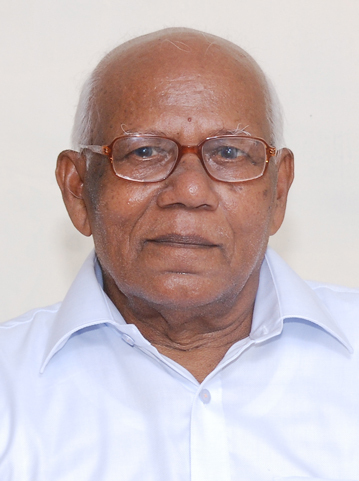 "The First Brethren Martyr: The Legacy Of UM Dorairaj"
Mr. Kuruvilla Varghese (82), Kanathrayil House,Vechoochira, Kerala was called home on April 22, 2013. 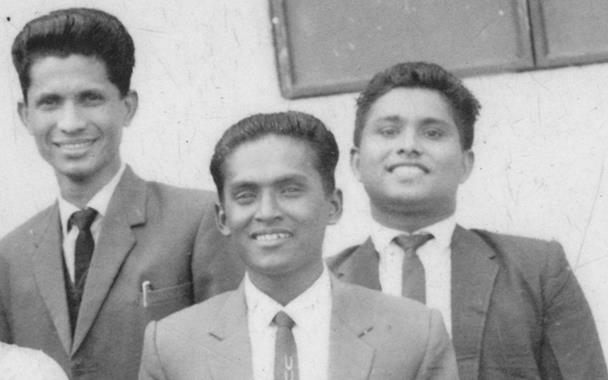 He is from the Brethren Assembly Vechoochira. He is the eldest brother of Evg. K.V. 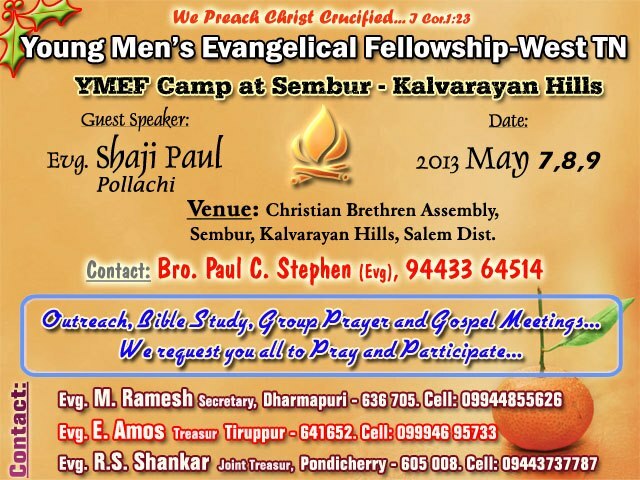 Samuel,Secunderabad and Evg. K.V. Mathew, Mannarathara. 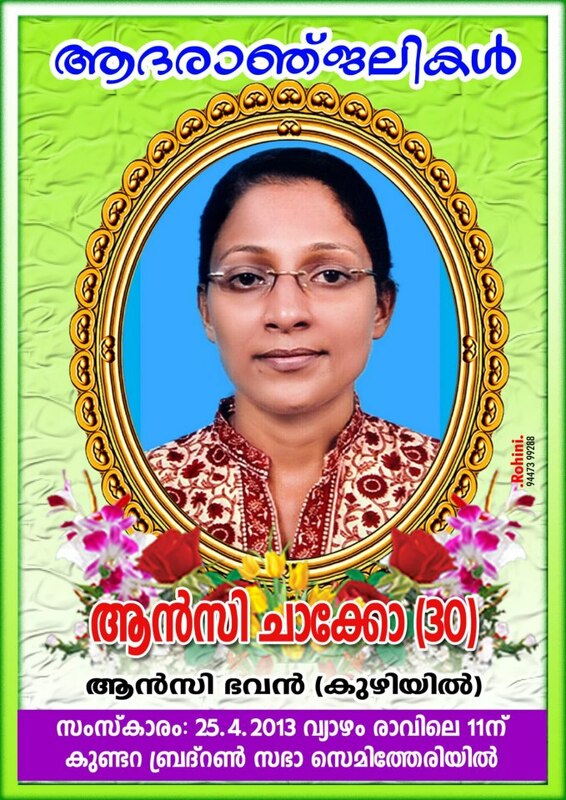 Please uphold the bereaved wife Annamma and other members of the family.